Please get in touch for a FREE quote or to discuss any of our services. 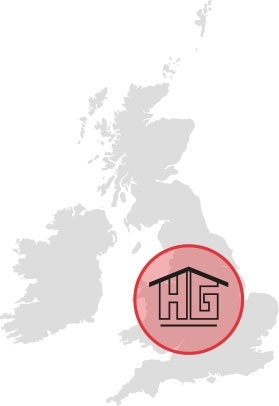 We offer our security and fire services within a 100-mile radius of Home Guard Intruder Alarms’ business location in Fulford, Stoke-on-Trent. By submitting your contact details you agree to let us use this information for the sole purpose of communication between Home Guard and yourself. Your details WILL NOT be shared with any third parties unless we tell you otherwise.